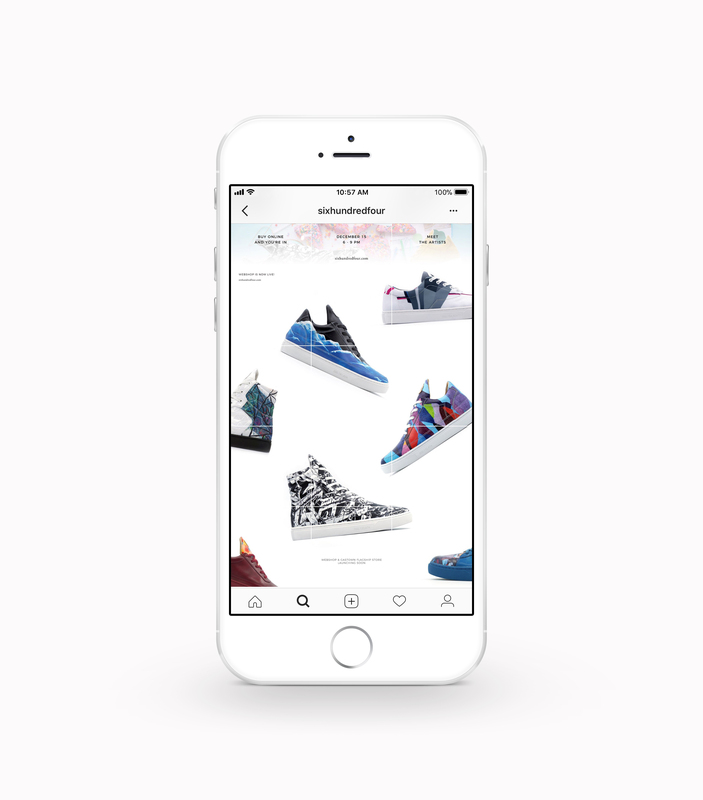 As the Brand Experience Manager for a new local Vancouver sneaker brand Six Hundred Four (SHF), I was tasked with building the brand image on the brand's Instagram, which was also its main social media outlet. 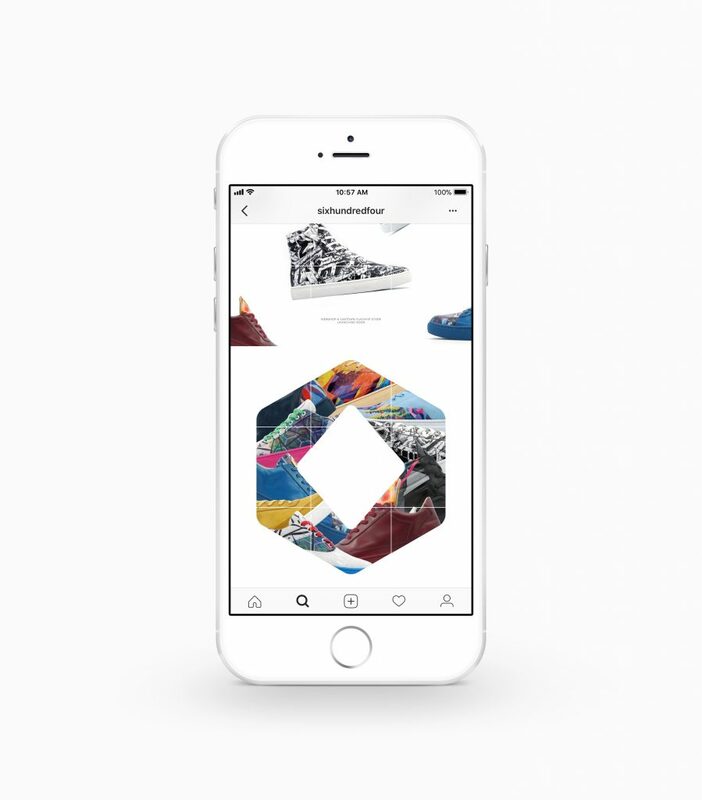 SHF is a premium brand that specializes in limited-edition artist-designed sneakers. 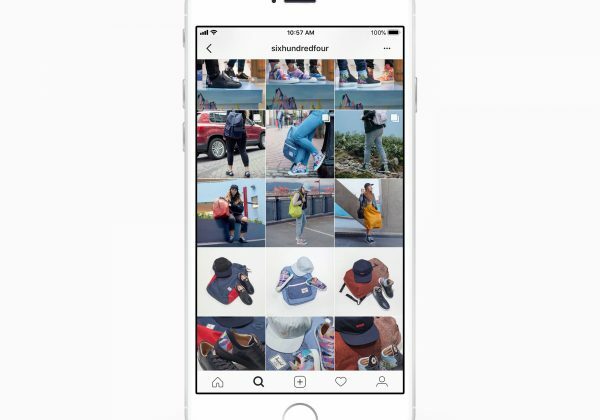 Storytelling is a huge component of the brand's identity, so it was important for not just the individual posts made, but also the entire Instagram feed, to tell stories. 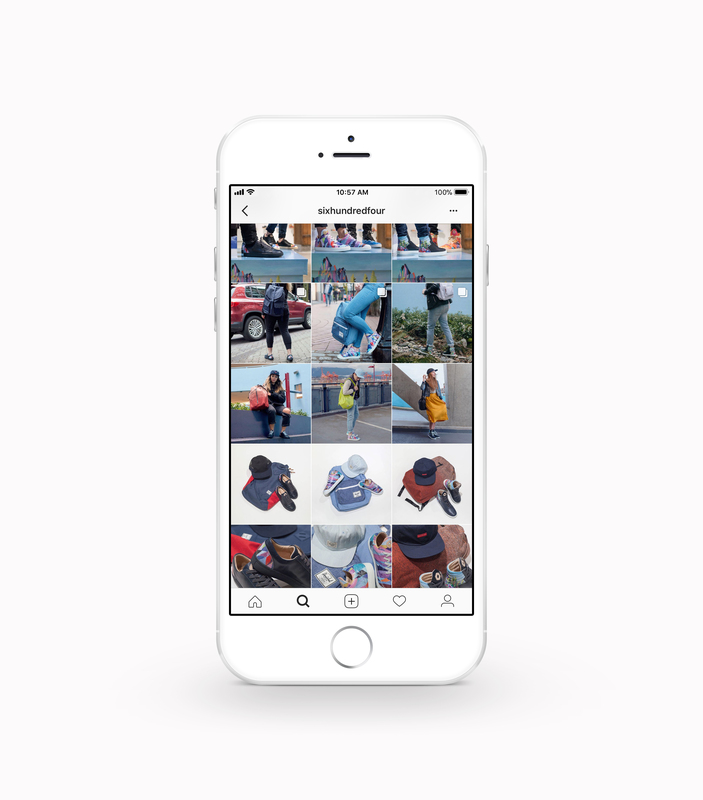 To kickstart the launch of SHF's website, a series of images had been released, in the month leading up to the web launch, as teasers for what products will go on sale. 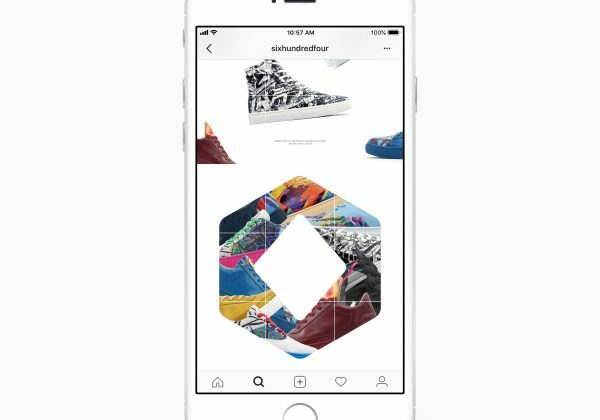 The first grid of 9 images form the shape of the brand's logo, which is filled with some of the launching products. 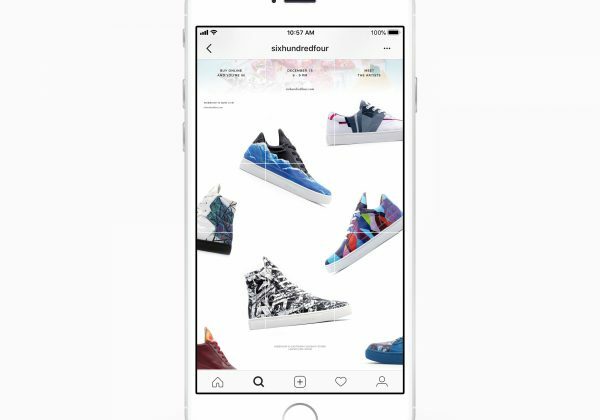 Viewers get a preview of the sneaker designs, but the silhouettes of the sneakers are still well-hidden. 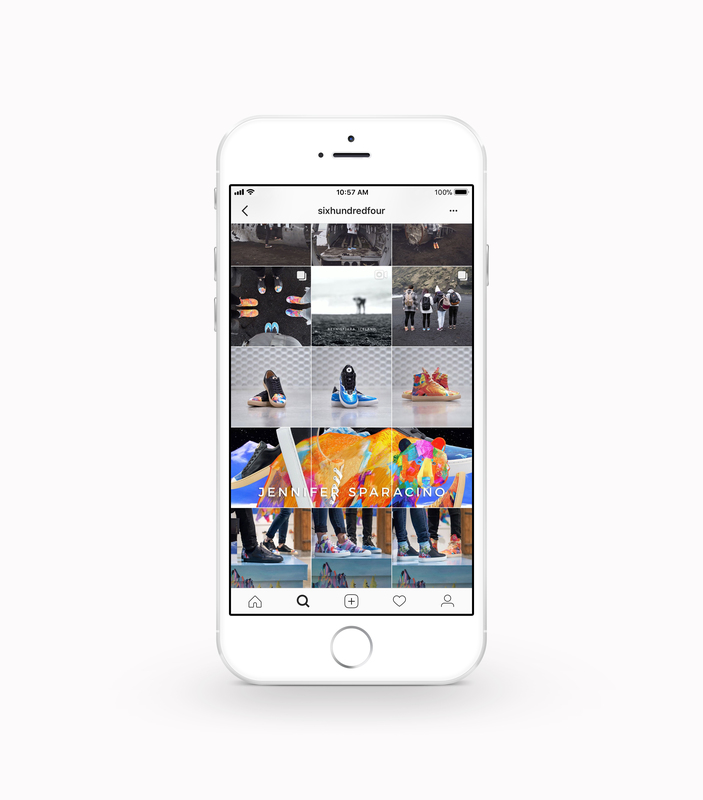 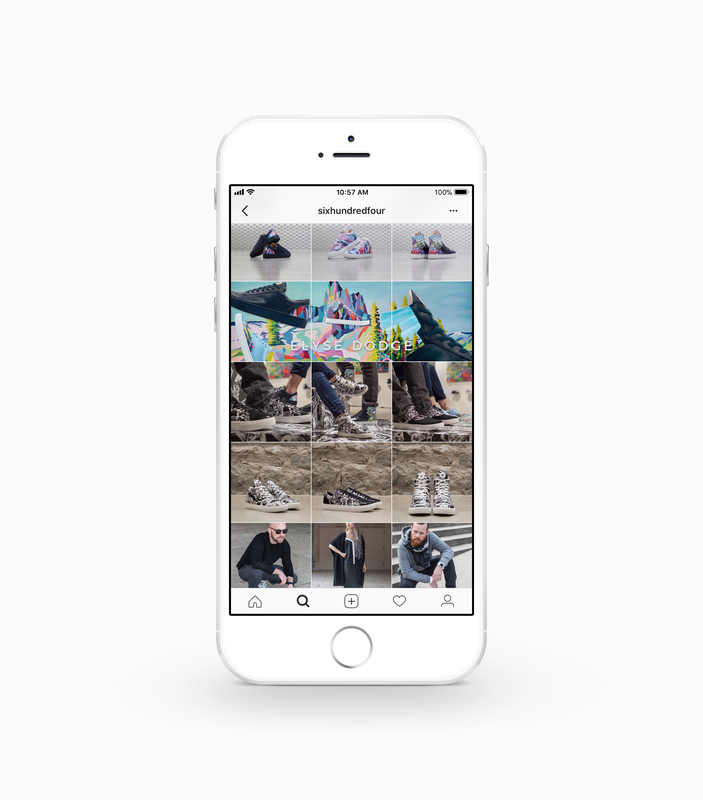 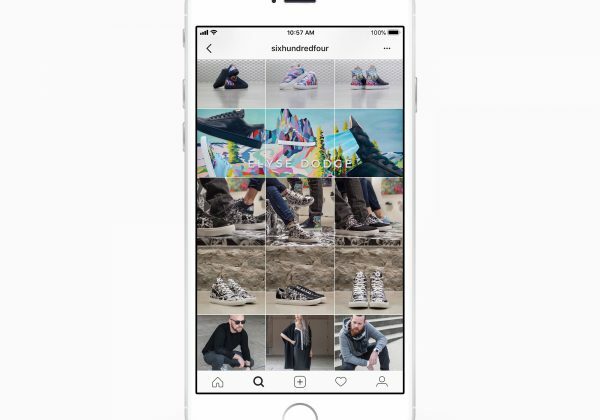 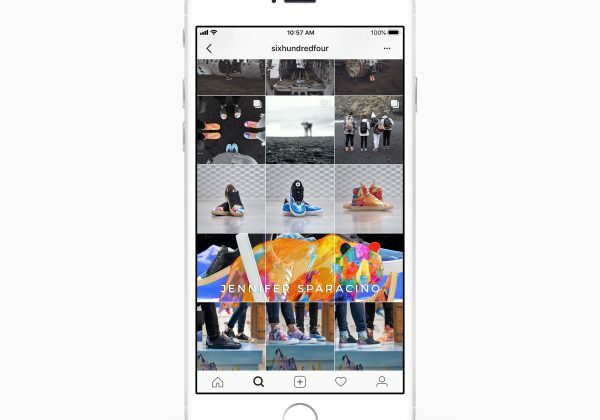 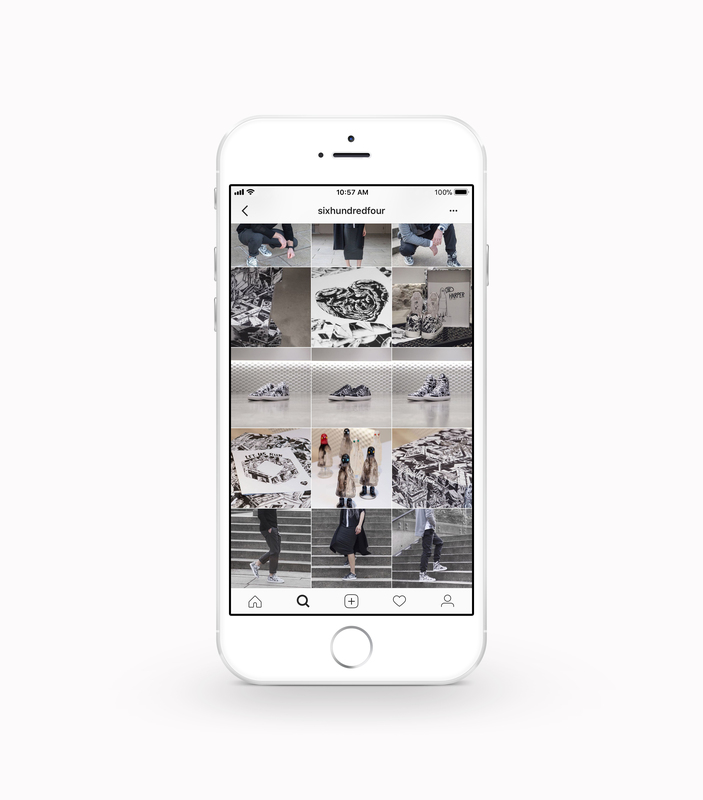 In the next four rows of images, viewers get teased with parts of individual shoes in each post to begin seeing the silhouettes of the sneakers offered. 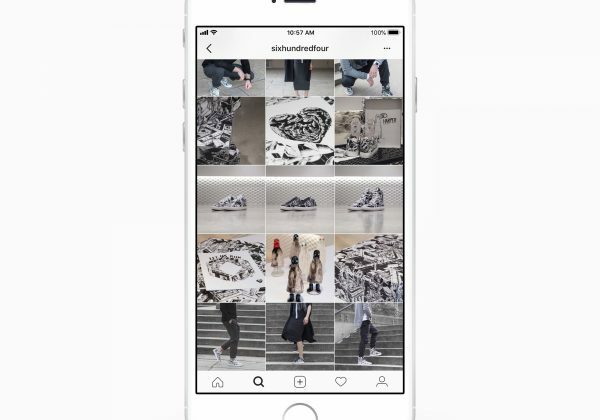 Over the course of each subsequent artist feature, the brand focused on each collection's unique characteristics to create a feed with a consistent look and flow and at the same time also makes it easy for viewers to tell each collection apart.